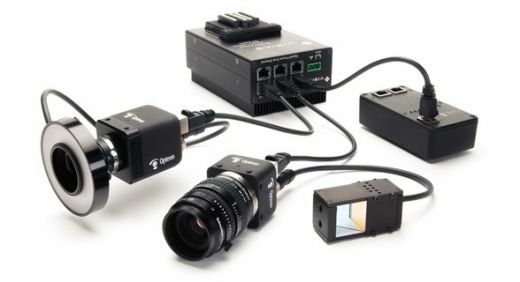 When the varying demands of the diverse products on our customer’s frozen food packaging line outstripped the capabilities of the Smart Camera based vision system we were deploying, Visics was able to ship product overnight that made us successful on-line in the customer’s factory the very next day. Bi-directional communication with all major vendors’ PLCs in their native communication method at their maximum rates. Choreographer displays system components and allows graphical configuration of their relationships, and communication. 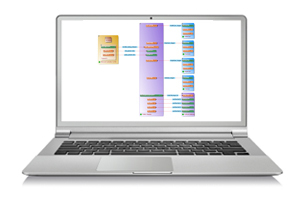 It stores all configuration information for complex systems in one file that can be used to fabricate duplicate systems, or repair systems in the field.